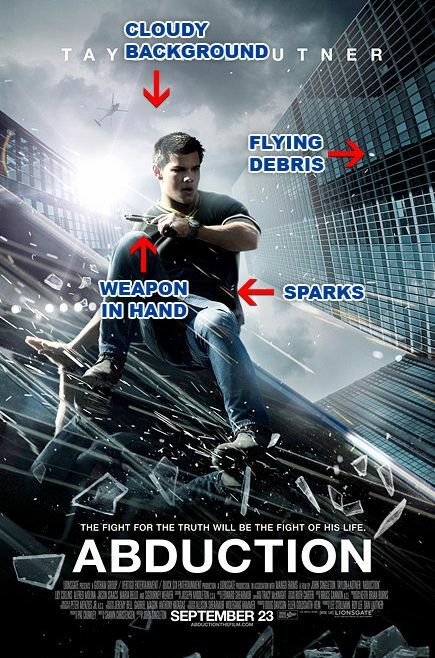 Back in 2011 we already knew that the concept for movie posters stayed the same for every genre. 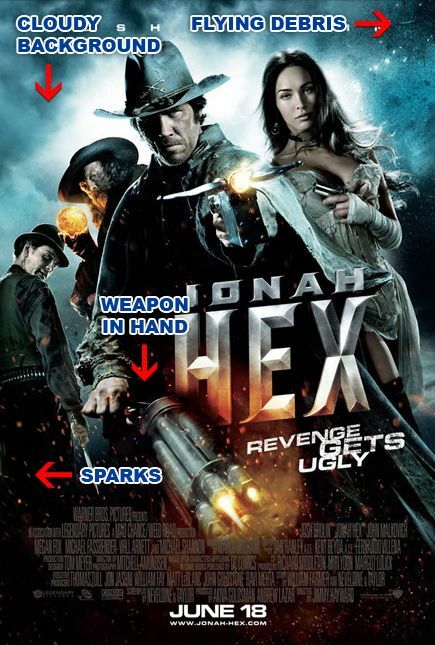 In my post ‘Has Hollywood Lost Its Creativity?‘ I published a series of posters where it was very clear that the style of every genre stayed the same. 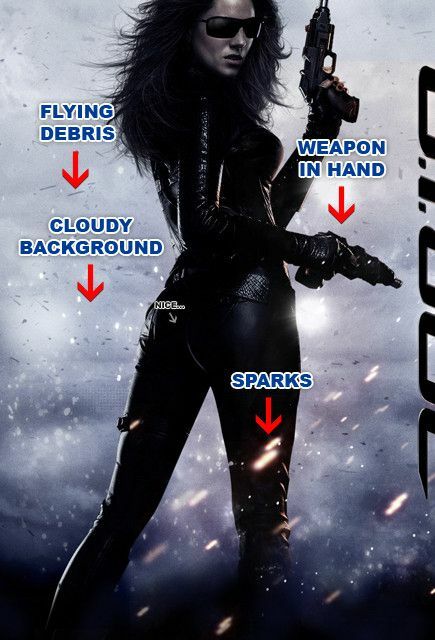 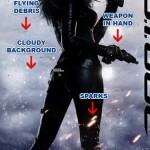 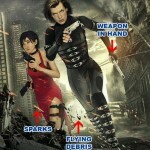 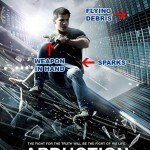 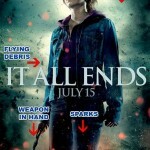 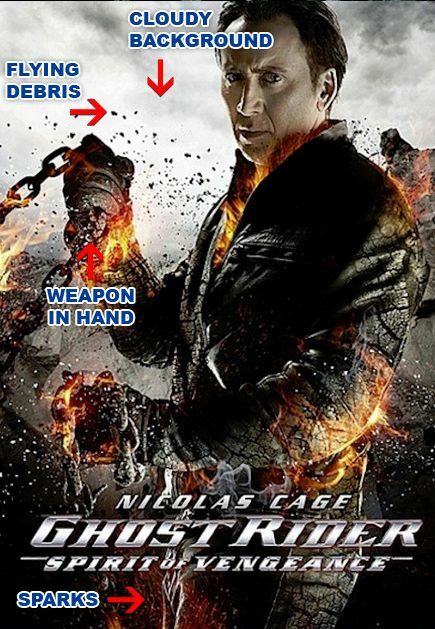 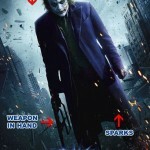 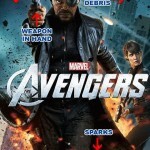 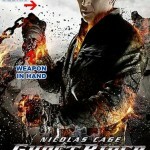 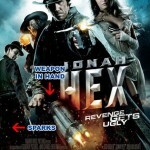 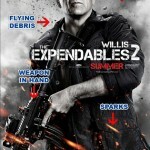 Today I came across a new selection of analysed posters, this time for some of the newer movies. 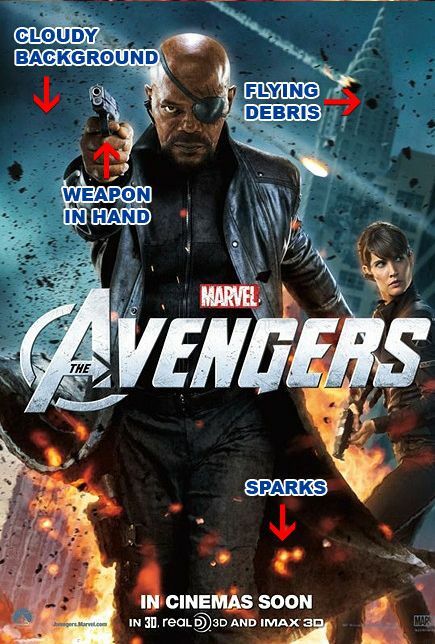 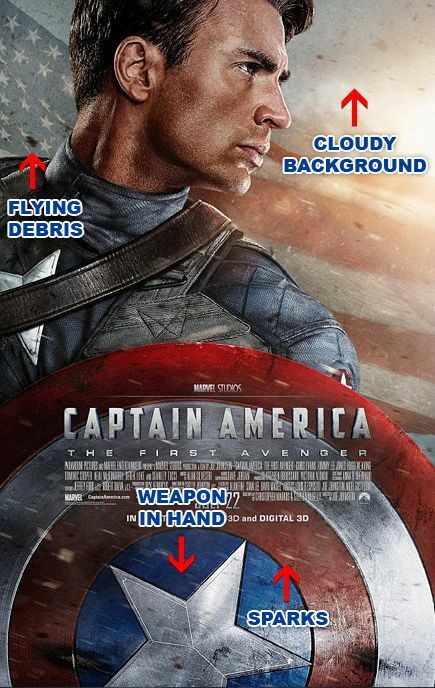 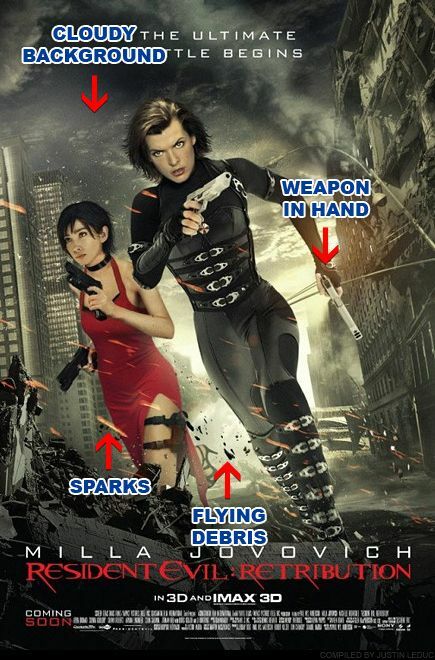 Again they have one thing in common, all the posters have these elements in them: Hero Stands with a weapon in the hand, before a cloudy background and with flying debris and sparks. 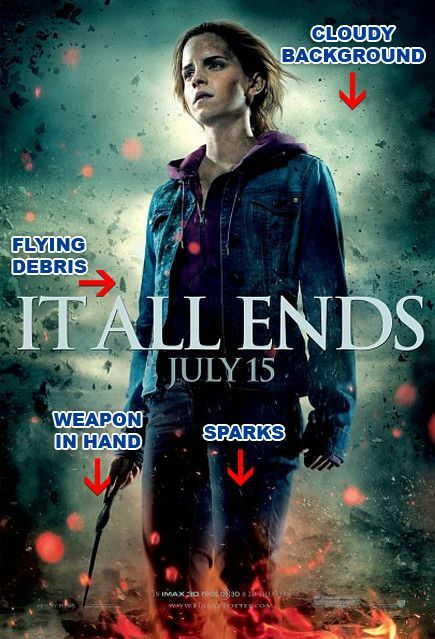 The question is, is this bad? 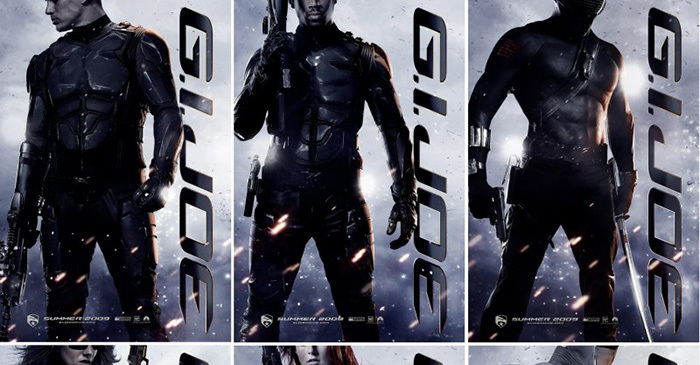 From a designers point of view, I think it is, they’re all copying each other which isn’t showing your design skills. 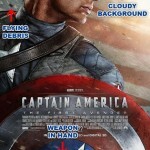 But from a business (Hollywood) perspectief, I don’t think it is bad at all. 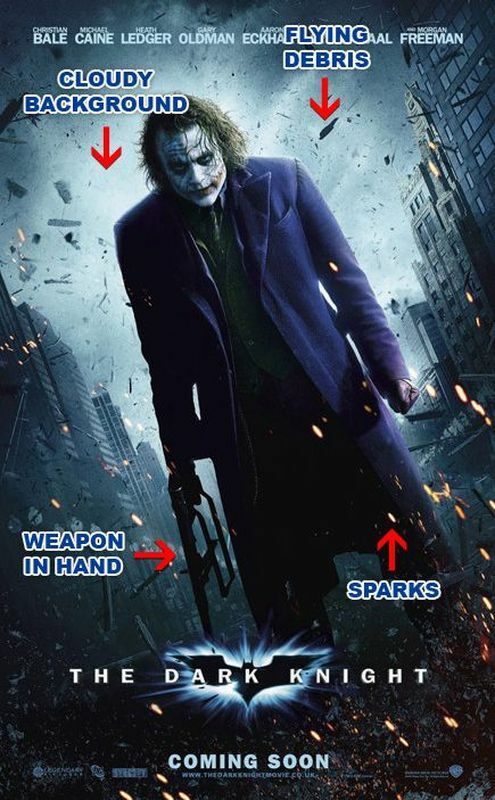 Because this is what works (for me it does). 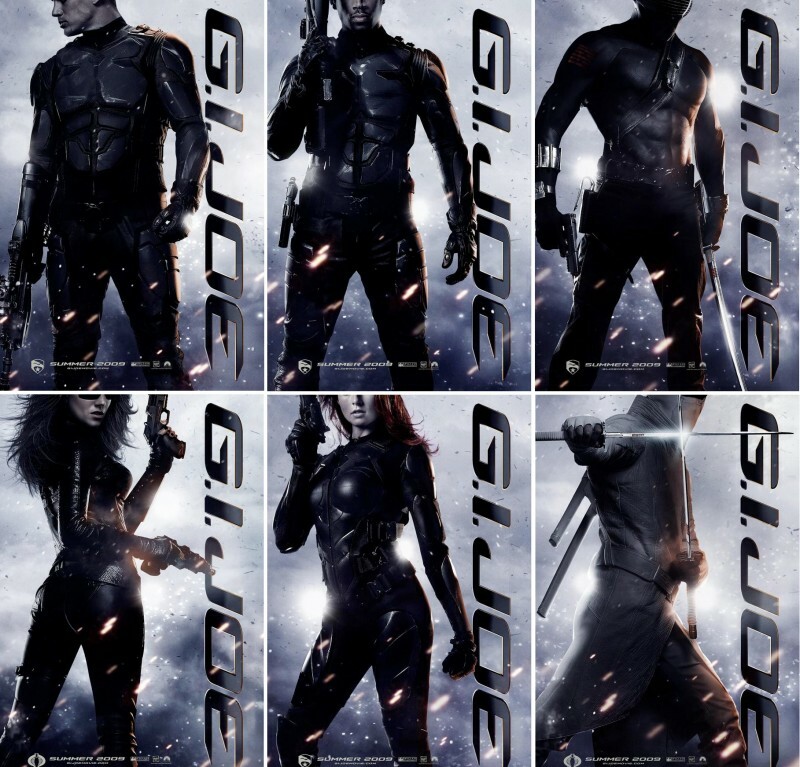 When I see such a badass poster I know there will be quite some action in the movie, and that is what I like. 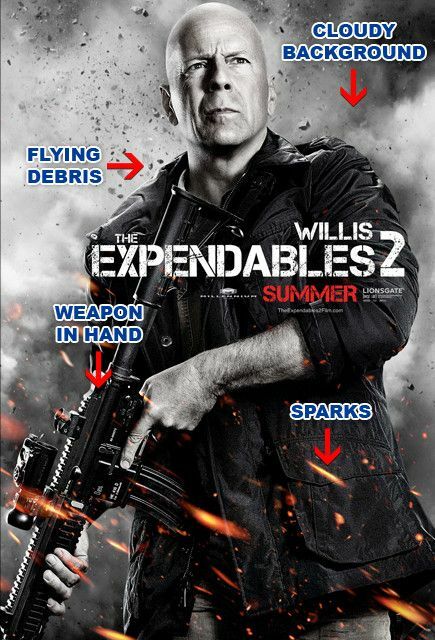 In fact, I have seen every movie published here below. Anyway, check them out and let me know what you think.